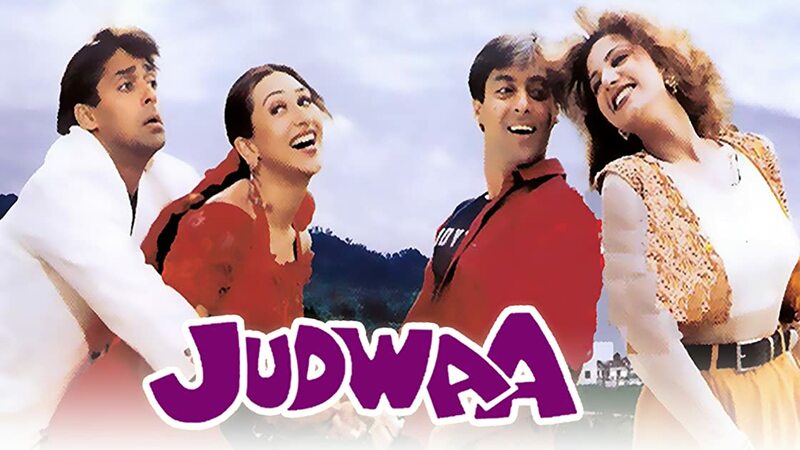 Judwaa is a hilarious tale of identical twins Raja and Prem separated at birth and raised in drastically different backgrounds. 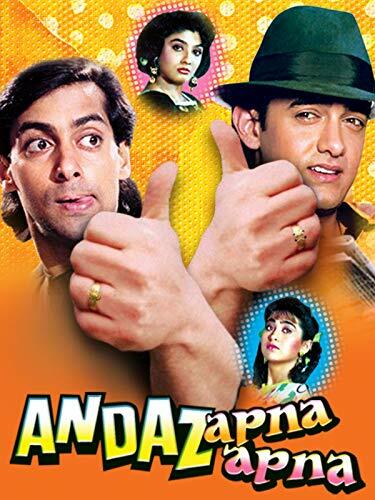 While Prem becomes a singer in the USA, Raja's life leads him to become a tough-talking thug in India. 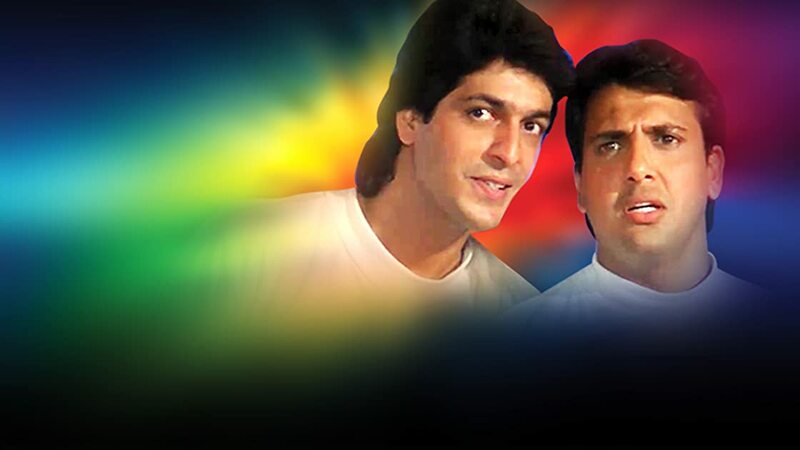 When Prem comes to India, who's who confusion brews and leads to hilarious consequences.